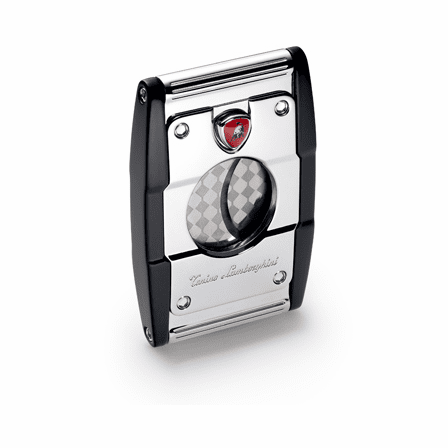 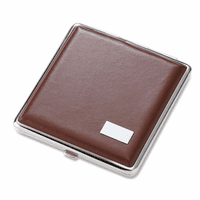 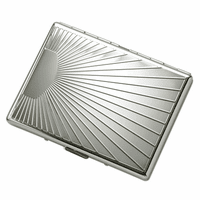 FEATURES/SPECS This rock-solid cigar cutter by Colibri is so good to look at, you may feel bad using it! 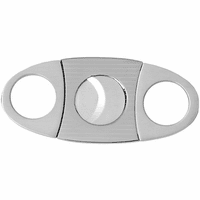 But don't worry, you'll get over this the first time you use it. 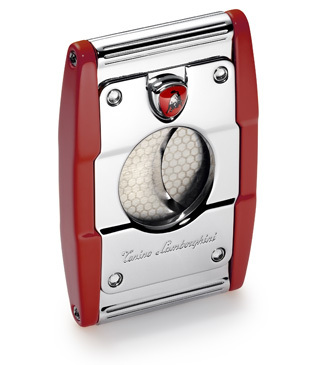 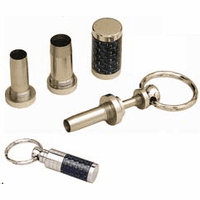 It cuts your cigar using a patented, spring loaded double blade cutter and cust up to a 58 ring cigar. 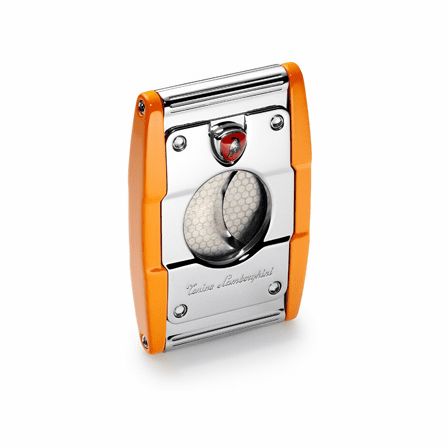 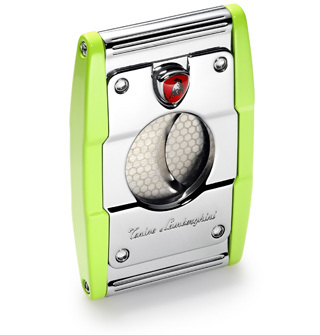 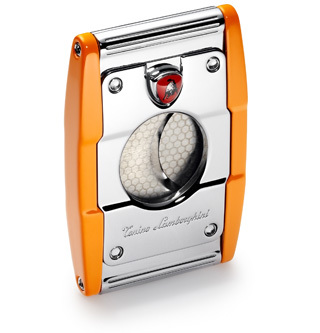 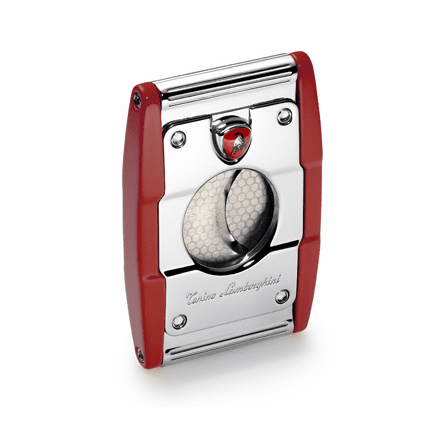 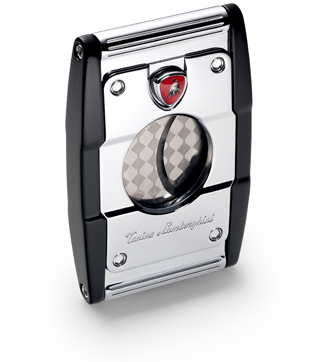 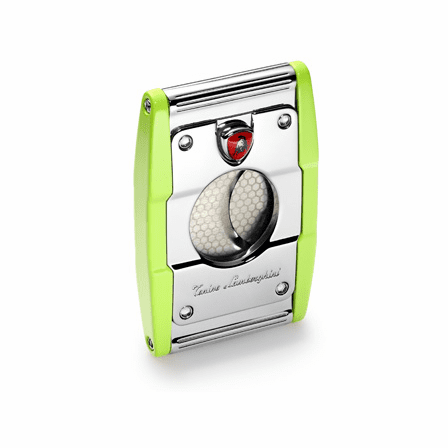 Constructed of solid stainless steel, this Colibri cigar cutter is accented with a lacquer coating for a unique, stylish look.